Picture pretty much does what it says on the tin. Yes, it's real, and it is excellent – arguably the best (only?) 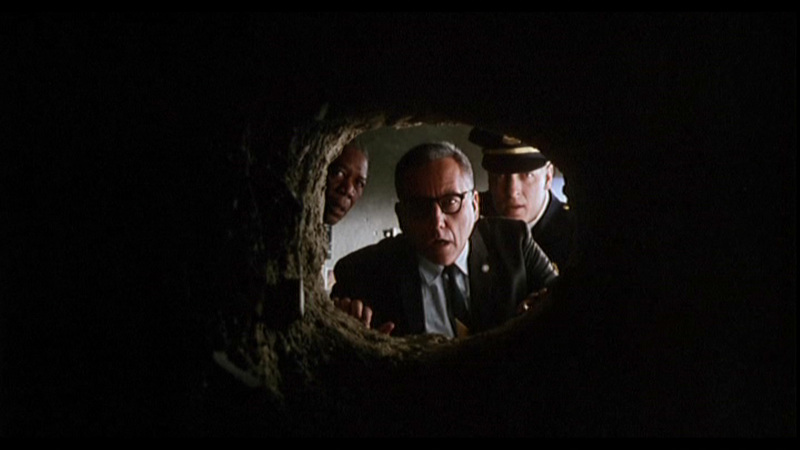 shot of Freeman and a tunnel since Shawshank. The actor visited the LHC tunnel earlier this week before hosting the Fundamental Physics Prize ceremony in Geneva. Makes you want to listen to him wax melodic about quantum physics, doesn't it? 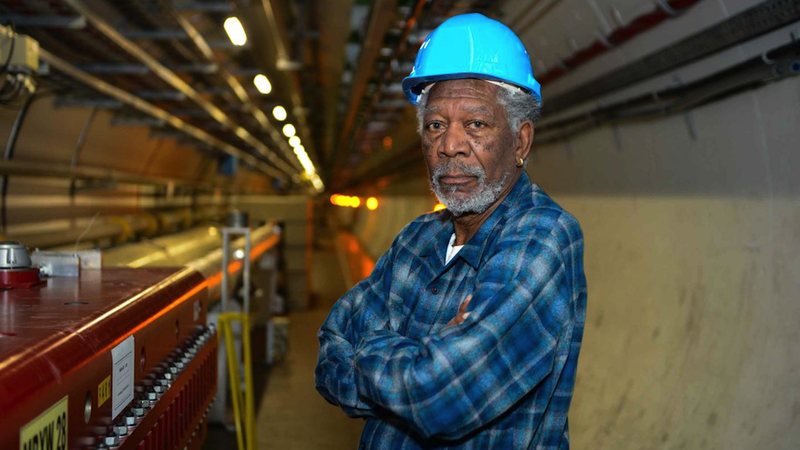 "Freeman: a study in blue" (which is what I've started calling it) by Laurent Egli/CERN via Kathryn Jepsen.